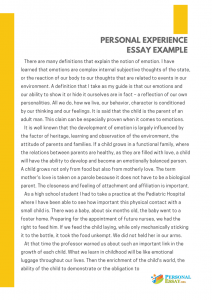 The most common problem that people have when trying to write a personal experience essay is simple: what do I write about? Where do I start? 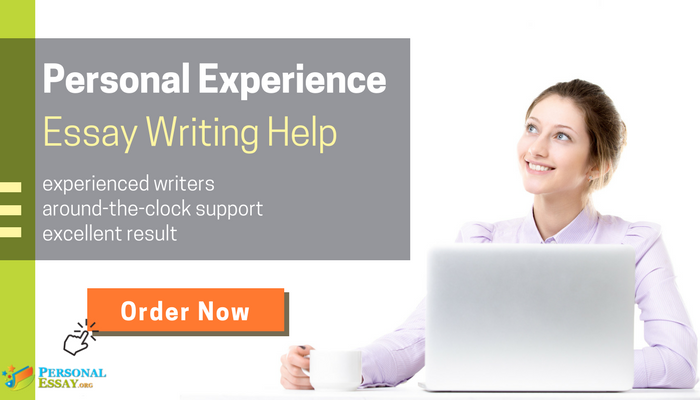 It can be difficult to know where to start because there’s no blueprint or prior idea of where to go with the personal experience essay, because the only one who knows your personal experiences is you. The important thing is to remain subjective, to give them a better look at who you are, what your drives and desires are, because that’s ultimately all they’re looking for. 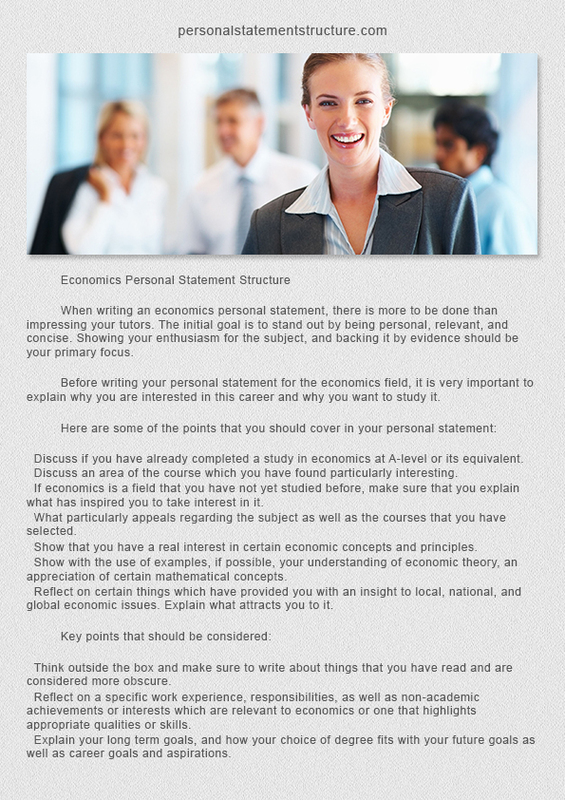 Personal experience essay examples are an effective way to learn the basics that you can apply to your own writing, and we have a personal experience essay example here. Perhaps the most clear memory of my childhood in Canada is going to the river with my family, I love spending time with my family not just because of the obvious fact that they’re my family, but because they’re easily one of the most interesting group of people I’ve ever known. There’s every character you can imagine in my family, each have their own interesting life story, their own passions, their own paths that they’ve taken, and my clearest memory of my time in Canada, nearly all the years of my childhood, was simply spending time with them and learning about them. My family is kind of how I came to understand diversity, empathy, understanding, perspective, many of the most important considerations I have today, they taught me that everyone has a different path, that you need to know yourself so you can know yours, and that you need to understand others rather than just rationalize them. 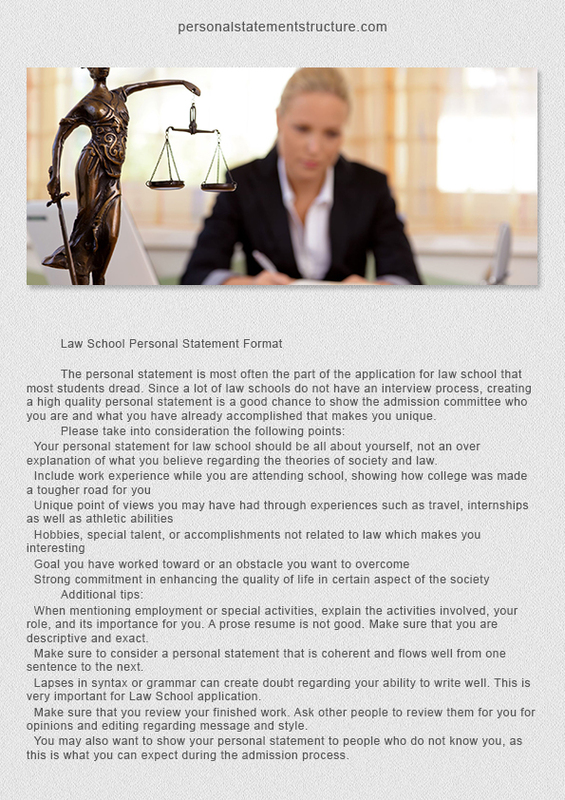 What you should attempt to do when writing a personal experience essay is start with something little and draw it out into something larger. You don’t need to have the most profound or meaningful experience in mind, all that’s important and all that the reader will care about is the importance and meaning that it has to you, and that’s all you need to express, what it meant to you, what you learned from it, and as long as the answer to these two things are important to who you are then your experience essay should be good. 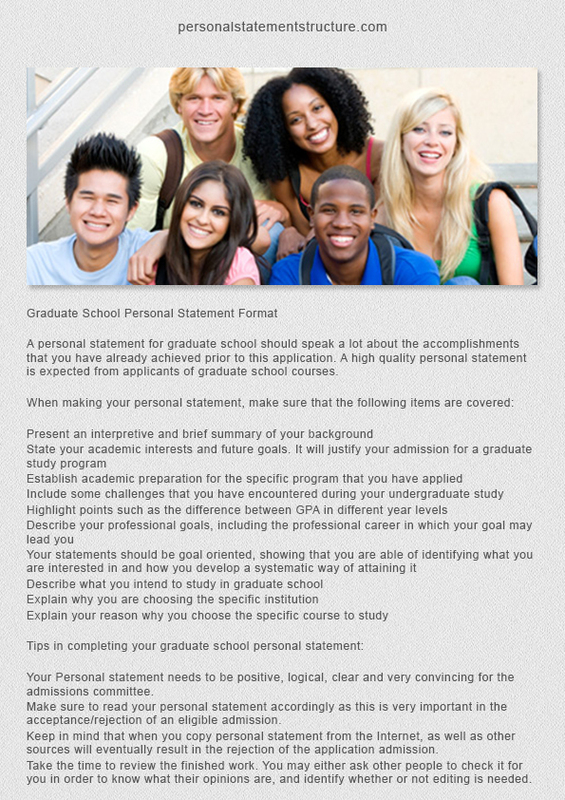 If reading a personal experience essay example is not enough or you lack either time or motivation – give us a call and we will help you out!